There are many compelling reasons to visit Vietnam; from incredible food to fascinating history, stunning landscapes and welcoming people. That’s why it’s one of the hottest tourism destinations in the world right now. 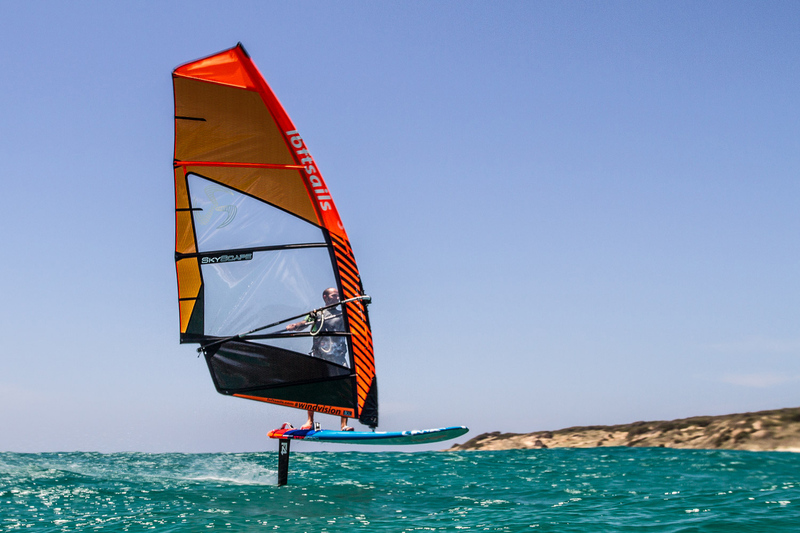 But there is another factor that is becoming even more important: windsurfing is really taking off here too. 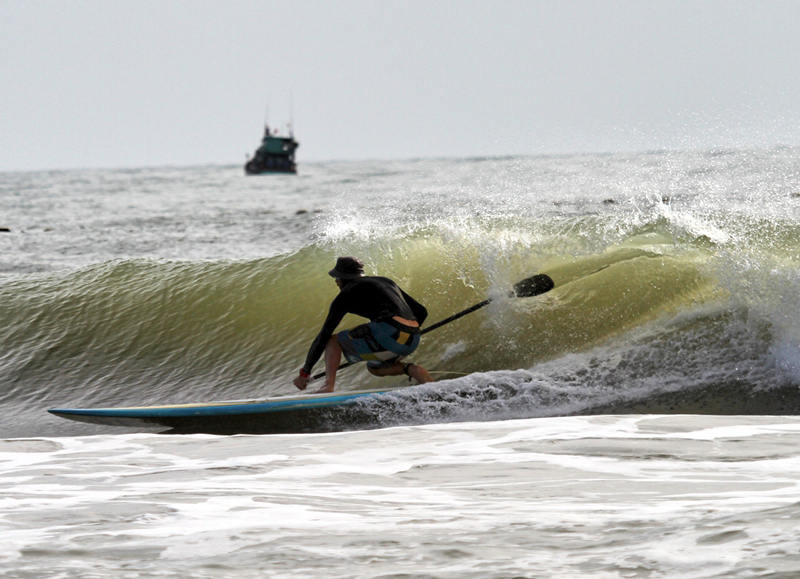 If you’ve never associated Vietnam with windsurfing then all of that is about to change. 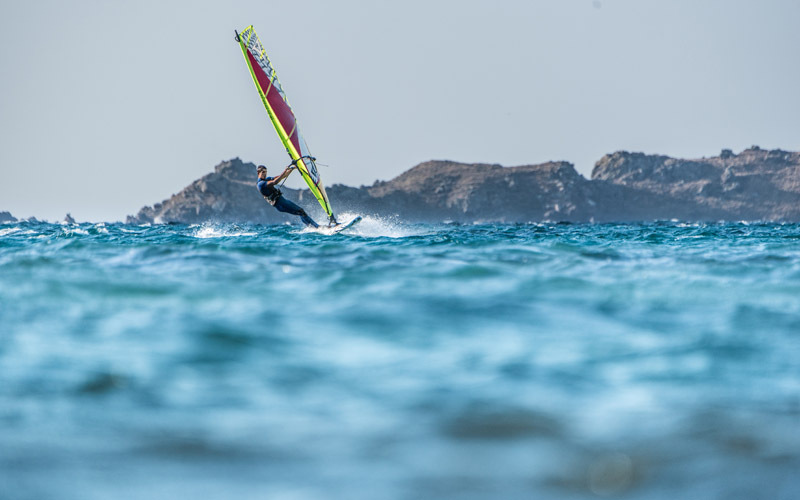 With a huge coastline, excellent transport infrastructure and accommodation options, and exciting wind and water conditions, this really is a place to watch. 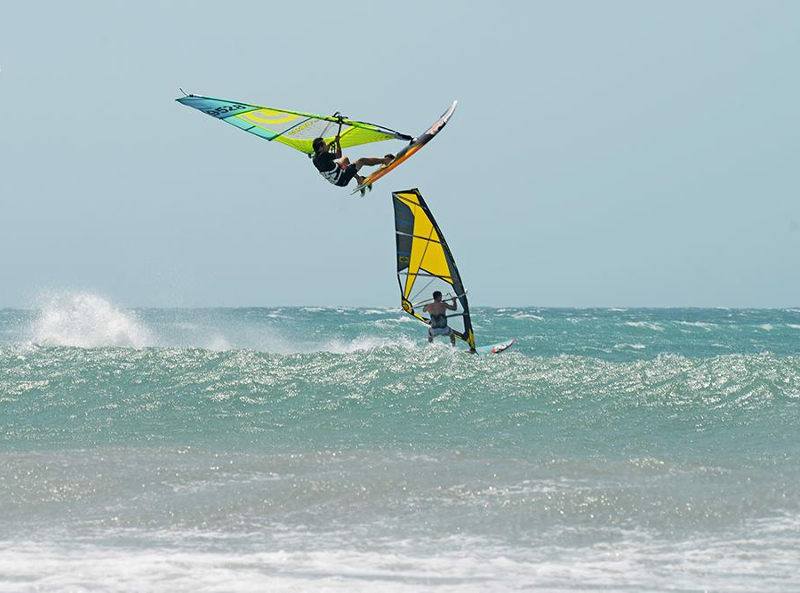 And if you still need convincing, here are ten more reasons why Vietnam should be on your windsurfing map. 1. 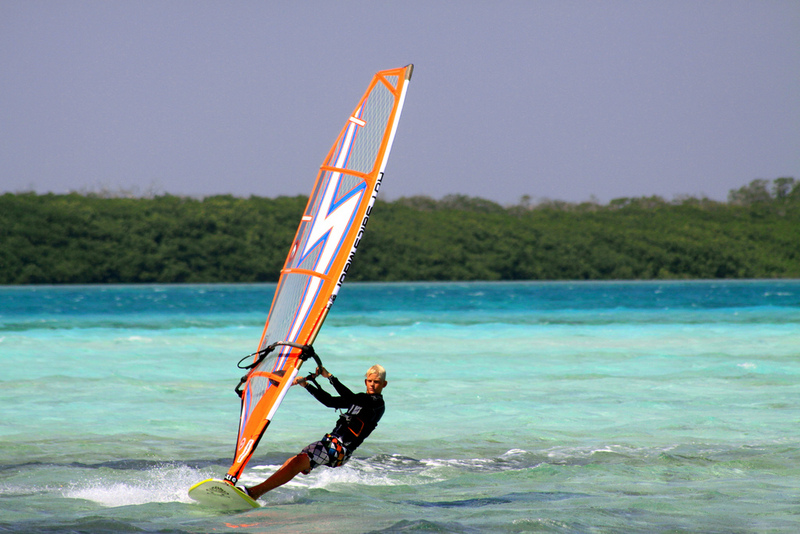 Windsurfing is one of the most popular watersports in Vietnam and is growing in stature amongst the Vietnamese people. 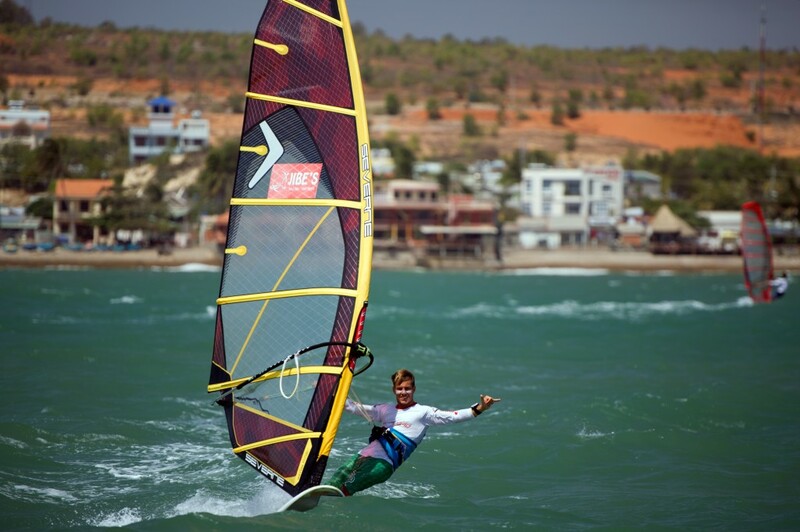 All of which means there are plenty of facilities in the top spots, including windsurf schools, kit rental and more. 2. Situated near Phan Thiet, Mui Ne Bay is the most popular spot and it’s easy to see why. The wind here is strong and very reliable almost all year round. 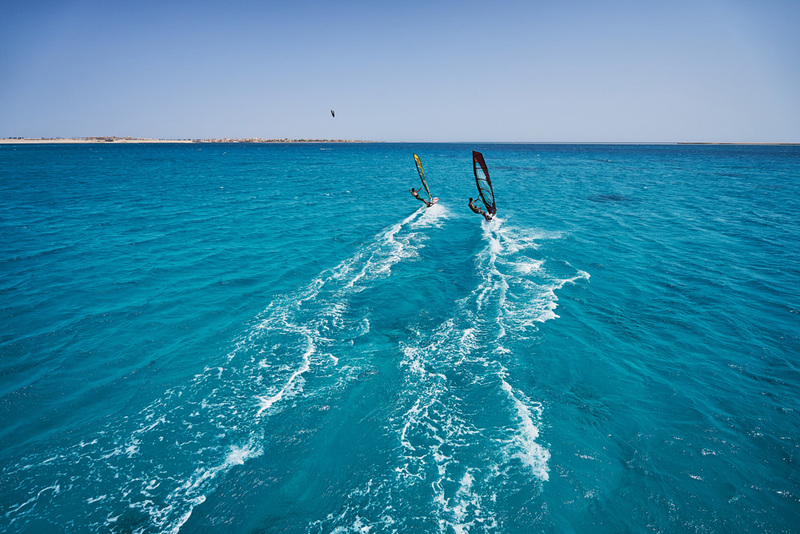 There are more than 230 days a year when the wind exceeds 12 knots, and it can get as strong as 40 knots so you won’t be disappointed. 3. Temperatures are also warm throughout the year, so you can be comfortable in the water whenever you visit. 4. 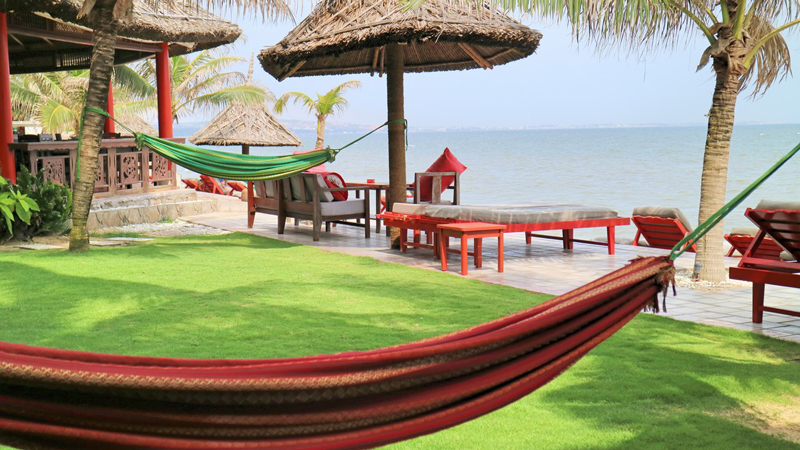 There is a laid back and relaxed vibe around Mui Ne Bay without the rowdy party atmosphere and pushy street vendors that you can get in some other beach towns in Vietnam. 5. There is an incredible choice of accommodation in Vietnam, with even the budget options being spotlessly clean and far better than what you’d get for similar money anywhere else around the world. But there is fantastic luxury accommodation here too if you want to really push the boat out. 6. 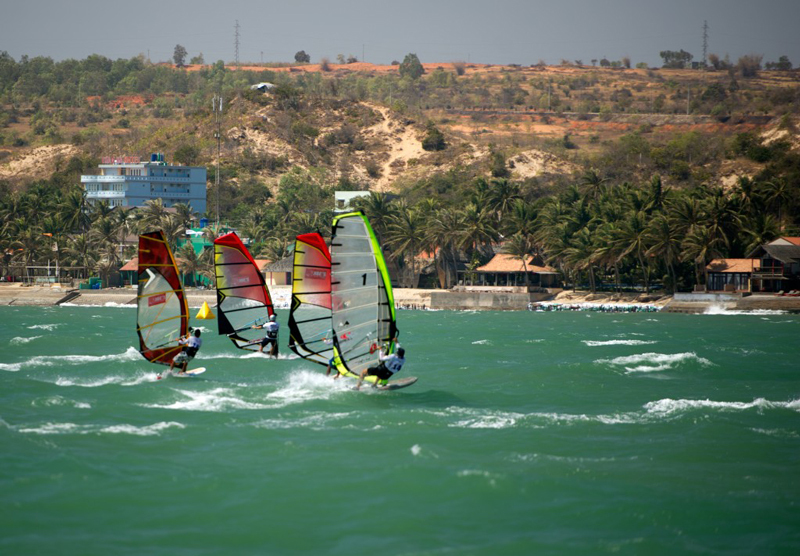 Windsurfing is relatively new to Vietnam and most of the resorts in Mui Ne are less than 10 years old. Which means that not only do you get modern and comfortable accommodation but you also get to enjoy everything without too many people in the water. 7. 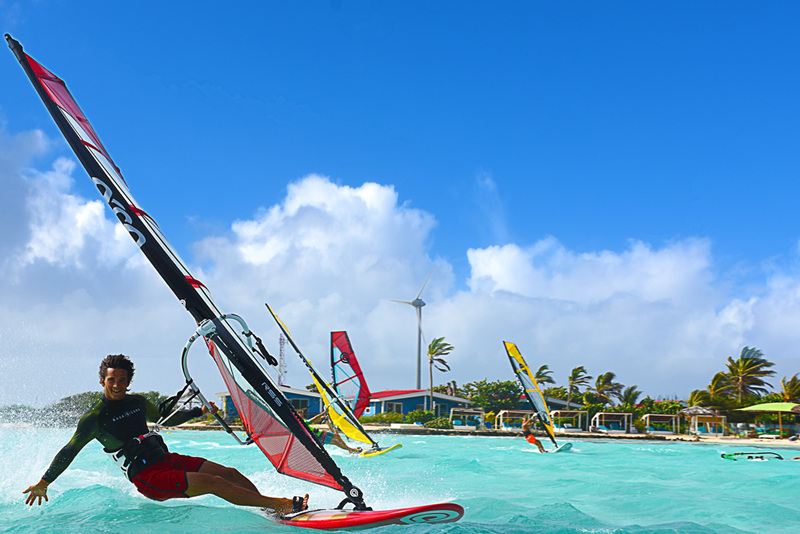 As well as windsurfing, there is a big choice of other activities, including kitesurfing, paddle boarding, kayaking, surfing and more. Plus, there are a number of other cultural and heritage sites nearby that you can visit during your stay. If you can drag yourself away from the water, that is. 8. Mui Ne is also famous for its sand dunes which you can visit and explore on foot, by motorbike or by quad bike. 9. Up and down the coast from Mui Ne there are plenty of unexplored beaches just waiting for you. If you are the intrepid type, venture out and take on some of these virgin waters. How often do you get to do that in this day and age? 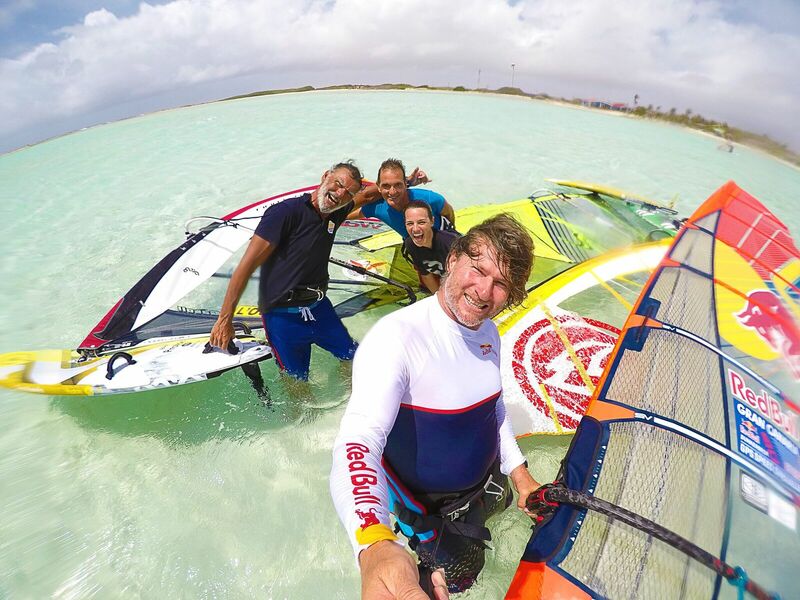 The 5 most exotic windsurf destinations in the world!